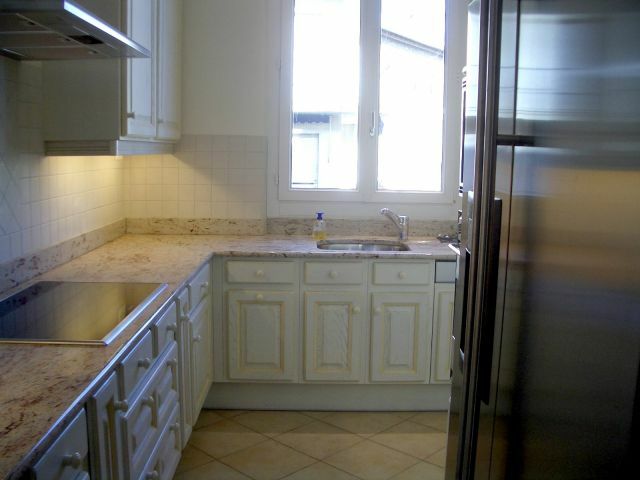 Property for sale on rue Marechal Joffre, Nice, 3 bedroom in a bourgeois building. 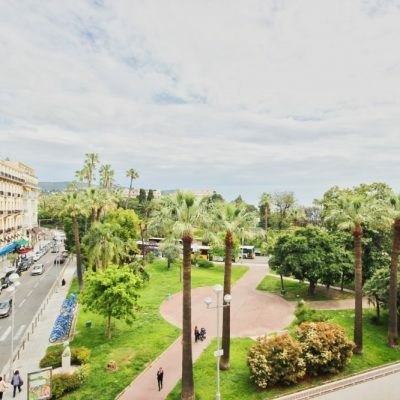 This well-finished three bedroom apartment is in the heart of the Carre D’Or just off of Nice’s most prestigious street, Boulevard Victor Hugo. 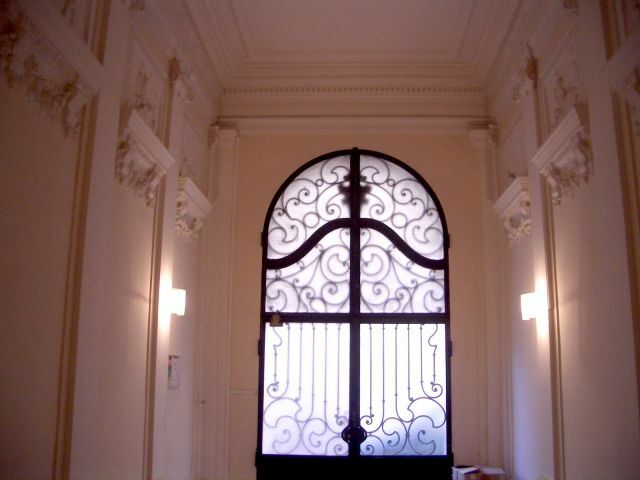 The main entrance to the building is classic bourgeois, with high ceilings that are lined with detailed sculptures. 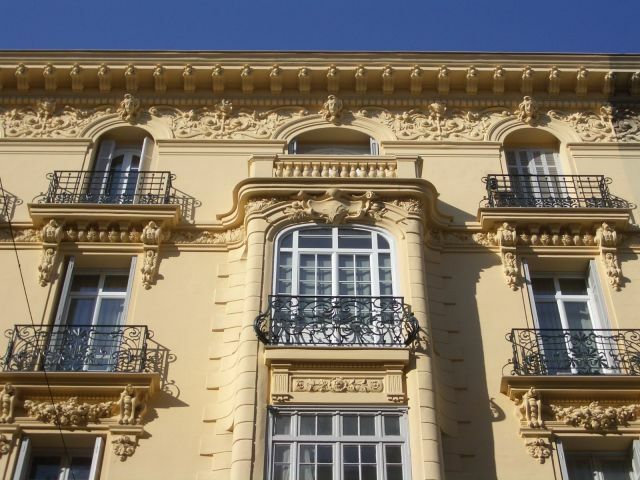 Located on the third floor, the apartment has small balconies leading onto the north, east and southern exposures. Having recently finished renovations to a premier standard, new additions include granite counter tops in the kitchen, an eight jet steam shower in the bathroom, reversible air conditioning, and corniche lighting throughout. 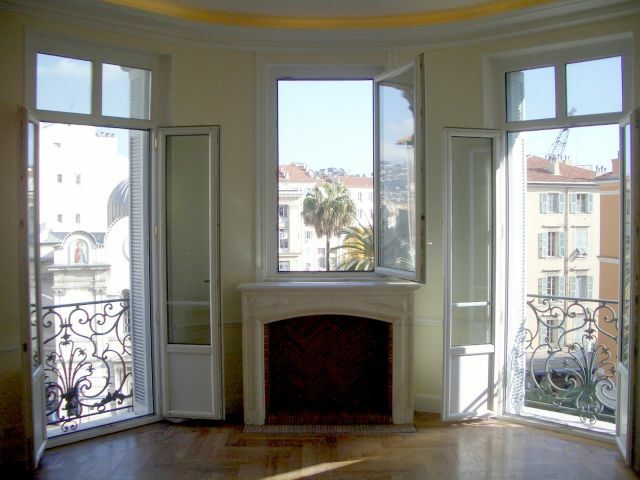 The spacious living room is bathed in sun for most of the day and still has its original parquet flooring and a white marble fireplace. 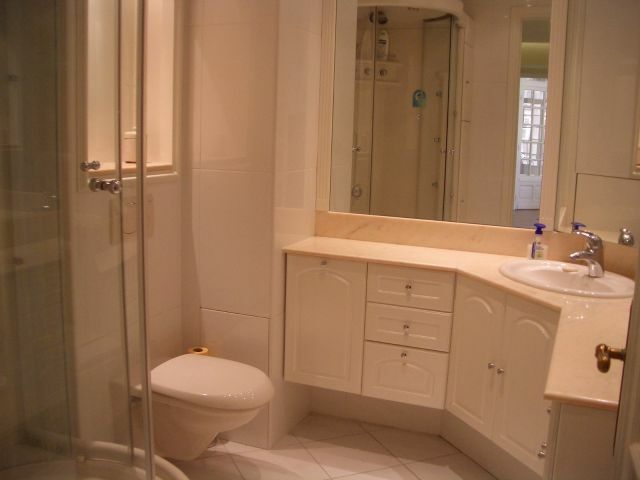 Each of the three bedrooms have deep built-in wardrobes and there is very generous cupboard space meaning infrequent trips to the included cellar. 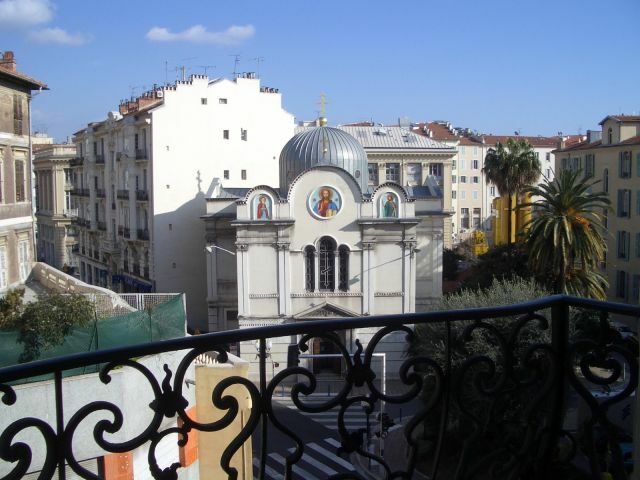 To cap it all, the apartment comes with a small independent studio on the top floor and and underground parking space, a rarity in the city centre.